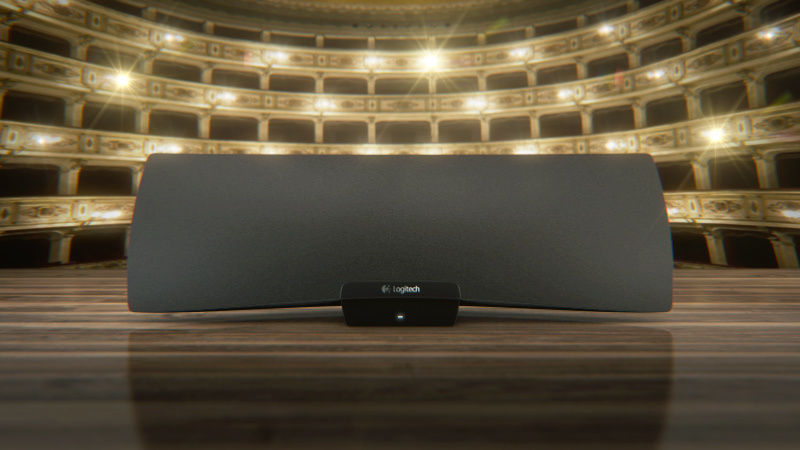 The project was called “La Scala” after a world-renowned opera house in Milan, Italy. 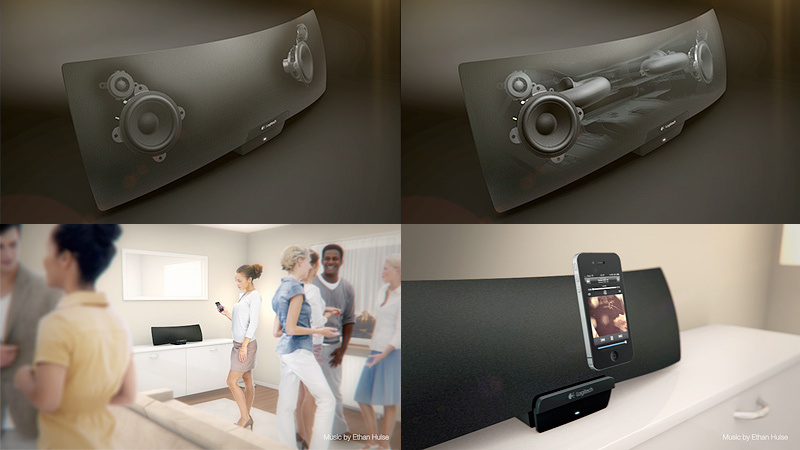 The movie was focused on elegant Logitech UE Air Speaker that can play high quality music from almost any source. The animation is a nice blend of CGI and real footage.